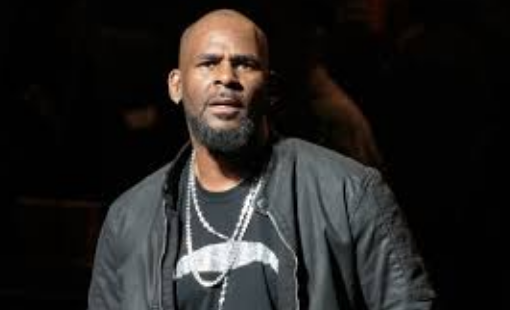 The Philadelphia city council has passed a resolution that declares R. Kelly unwelcome in the city. The announcement was made yesterday on Twitter by councilmember Helen Gym, who co-sponsored the resolution in response to the Surviving R. Kelly docuseries and the #MuteRKelly hashtag. Though the ban reportedly won't be physically enforced, it was passed in an effort to set forth a city culture that won't tolerate s-xual abuse. “The resolution is about not accepting,” she told The Philadelphia Inquirer.